Clinic owner & president is Sandra L. St. Clair. See documents below. 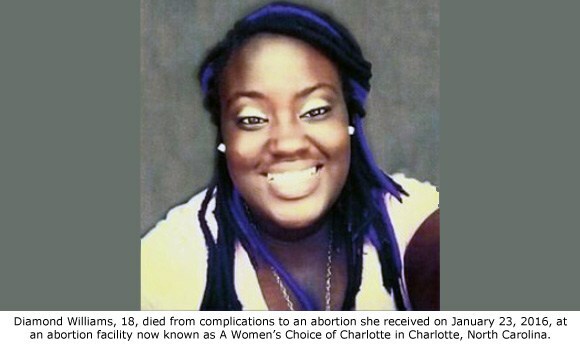 18-year-old Diamond Williams died from complications from a botched abortion performed on Jan 23, 2016, at A Women's Choice of Charlotte (aka Carolina Women's Clinic). Tax appraisal document. 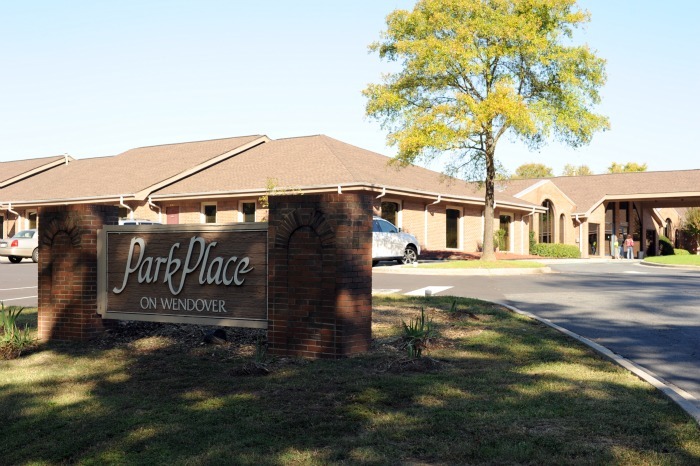 Owner of Carolina Women's Clinic abortion clinic is Sandra L. St. Clair. North Carolina corporate registration for Carolina Women's Clinic, Inc (abortion clinic). President is Sandra L. St. Clair. Letter addressed to clinic owner and president "Sandy St. Clair," regarding deficiencies found in 2015 clinic licensing survey by the North Carolina Dept of Health. Letter addressed to clinic owner and president "Sandy St. Clair," regarding 2016 clinic licensing survey by the North Carolina Dept of Health. Statement of Deficiencies & Plan of Correction for abortion clinic. NC Health Dept letter regarding abortion clinic Statement of Deficiencies. Larger image of 2015-2016 clinic survey history. Autopsy of Diamond Williams, who died from abortion complications on January 27, 2016. She received her abortion at the Carolina Center for Women. Diamond Renee Williams, age 18, died after a botched abortion at A Woman's Choice of Charlotte (Carolina Women's Center). The doctor who performed the fatal abortion has not yet been identified. Provide first aid, check for injuries. Searchable PDF of Fire Dept Incident Report for March 13, 2011. 311 medical assist, EMS crew. No incident found on arrival. 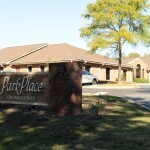 Miscellaneous incident at "A Woman's Choice of Charlotte" abortion clinic.